Hard times call for Cheap Thrills! 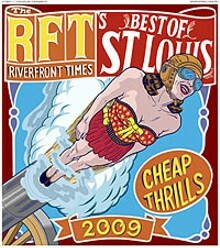 That's our story for Best of St. Louis 2009, and we're sticking to it. If a free paper's not cheap enough for you, when you need a break from browsing through (and quarreling with) our 400-plus top picks, check www.dailyrft.com/bestof2009 for a growing number of videos highlighting some of this year's winners. When you're done with that, by all means join us on Thursday, November 5, when we celebrate Best of St. Louis honorees with a gala at the City Museum (see "Best Place to Take Out-of-Town Guests"). Festivities commence at 7 p.m. and go on till 11. Yep, you read right: We're partying an extra hour this year! And it's even better than cheap — it's free! 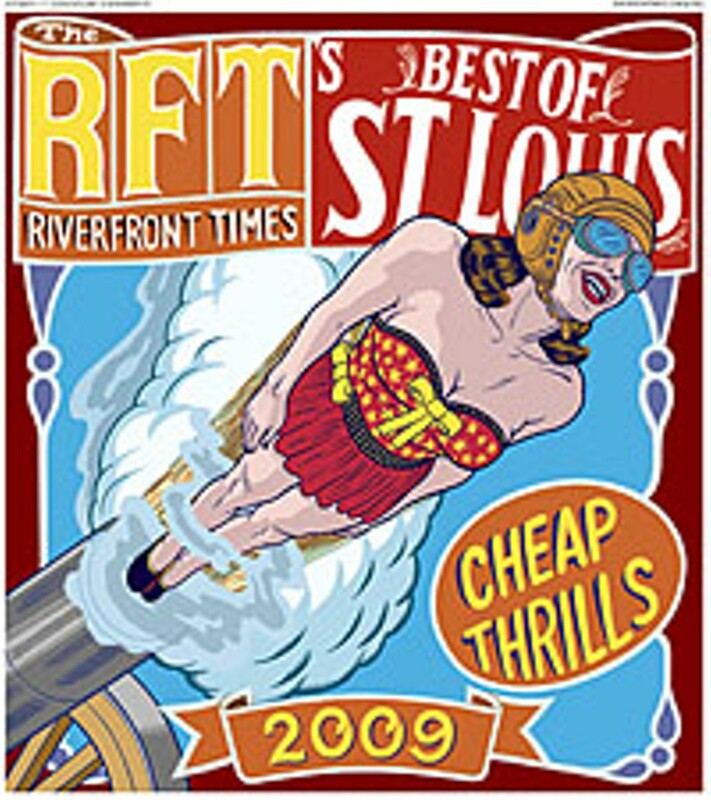 All you need to do in order to revel in the food, drink and cornucopia of Cheap Thrills is to RSVP in advance by e-mailing rsvp@riverfronttimes.com. To help pass the time, we're rounding up a few dozen of our closest friends for a rousing game of Nails, this year's "Best Cheap Thrill." Click here to download a vector-based pdf Winner graphic. Best Local Single of the Past 12 Months – "Electric Babies"
Second Best Band Name – DinoFight! Best Cover – "Crazy on You"
Best Use of the Worst Cheese – "The Record Breaker"
Best Mayoral Dis – "See N Say"
Best Junk Store – T.F.A. 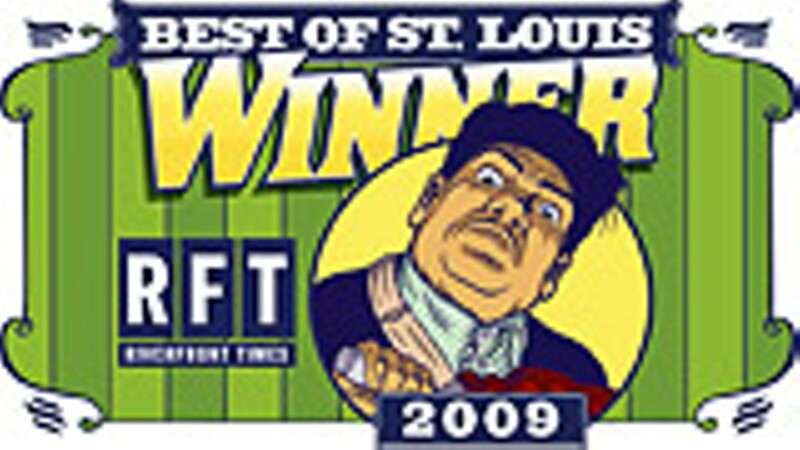 Best Bike Shop – St. Louis Bicycle Co.
Best Pawn Shop – Bel-Air Pawn Shop, Inc.